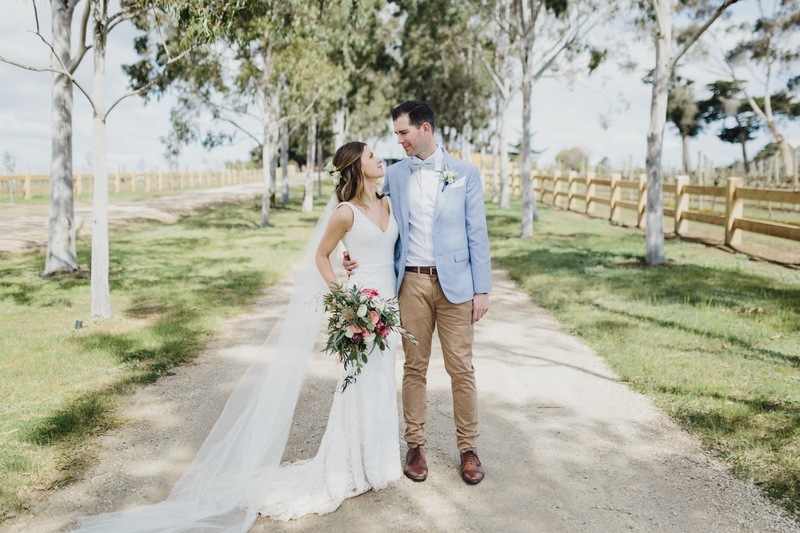 You have decided to craft your perfect Wedding suit and want to know where to start looking for the perfect tailor - Sydney & Melbourne based Wedding suit tailors, Tailors Mark use technology to simplify the tailoring process. 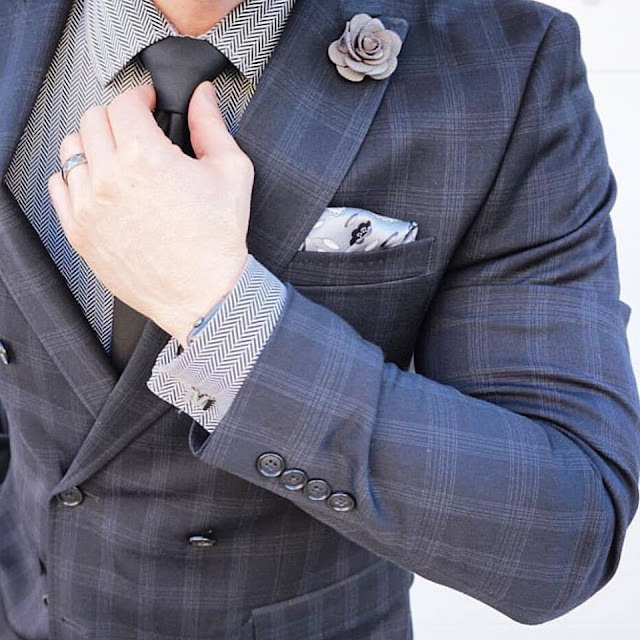 You will be amazed at the up close details this team can craft into your perfect Wedding suit to add that instant polished look with their custom closures, top stitching, lining and lapels. We speak to the team at Tailors Mark to find out more about their precision fit custom suits and what their "I do" package includes for their Grooms and Groomsmen for the big day. ➳ When was Tailors Mark born? 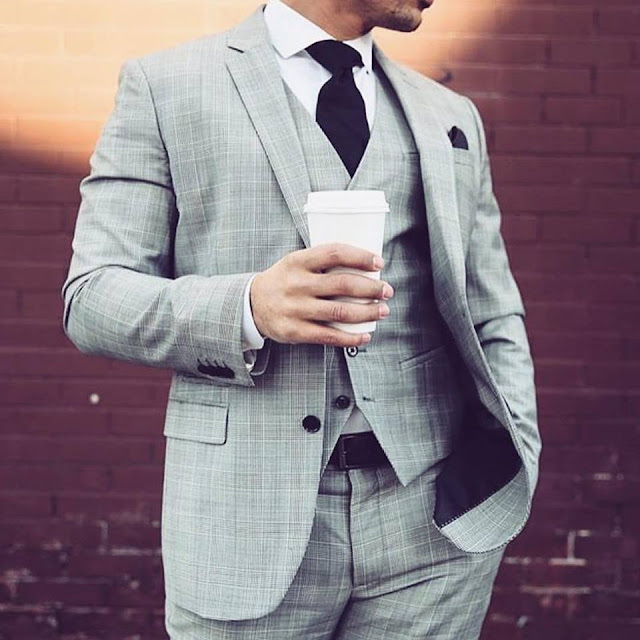 Tailors Mark started in 2012 on a simple premise - we wanted to offer men a less convoluted, less stuffy and less expensive tailoring experience, that still resulted in the same perfect fit and premium hallmarks expected of a tailored suit. ➳ Have you ever had any wild and interesting design requests? Being 100% bespoke, there’s not much we can’t do for our clients! Whether it’s a very specific fabric to match certain colours, or design features that require custom patterns. We’re experts at creating our clients desired look with a fit that is perfect. ➳ Do you have any tips for Grooms that are just starting out on their search for the perfect suit? Do your research. We suggest searching platforms like Pinterest for inspiration and ideas and even put together a mood board of the style you are looking at. Our style consultants are then able to take from the inspirations and help design the perfect suit for the Groom and his Groomsmen. ➳ Tell us about what Tailors Mark offers Grooms for their Wedding day? We offer the ‘I Do’ package for Grooms and his Groomsmen party.This package includes design features like monogramming, pick stitching and suit piping, so that the suitis are customised to the Grooms desire. Tailors Mark aims to make the process for our Grooms as seamless as possible. We look after everything from the design, the fittings, any alterations, and ensure the suits fit perfectly and the Groom is 100% satisfied. ➳ What is the best part about what you do at Tailors Mark? The best part about getting a suit for the big day from Tailors Mark is the simple fact that we are able to make just about any type of suit. We ensure all of our suits fit perfectly in a no fuss manner that makes it a super easy and enjoyable experience for the Groom.